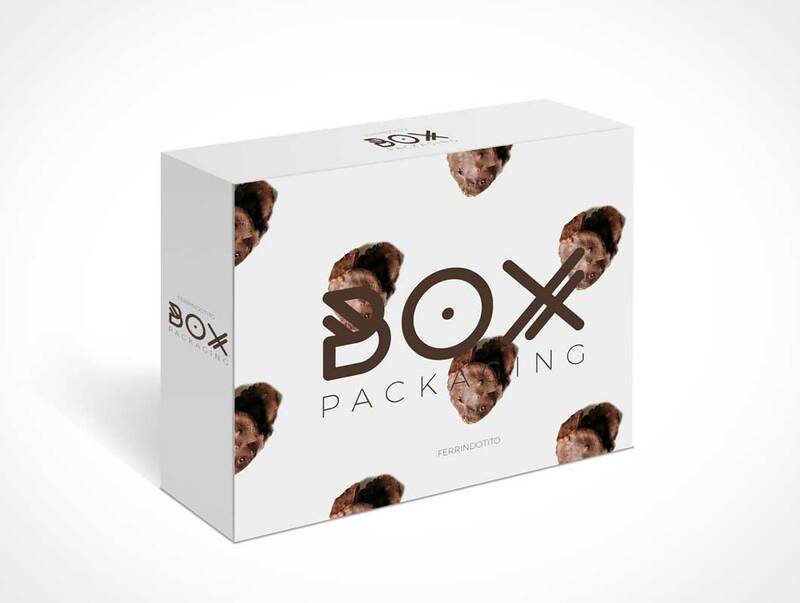 Here is a mockup of box packaging mockup from Ferrindo Tito. Provided in Front, Back and Side view. You may use it freely to showcase your packaging design project. This high resolution mockup consist smart object that can easily costumized, and box color can be changed match your design.